Hirap gamitin ng audio tapping in between songs. Pag derederecho ang lineup, mapapahinto ka talaga. Buti na lang hindi pa ako nakakabili ng NovaD or NovaR.. ang bilis maglabas ng bago ng TC Electronic..
Kailangan na nila i-update yung mga Nova series nila. Nova Delay interface siguro na may features nung Alter Ego para maraming types ng delay saka dalawa ang footswitch para mas madaling ma-access yung tap tempo. 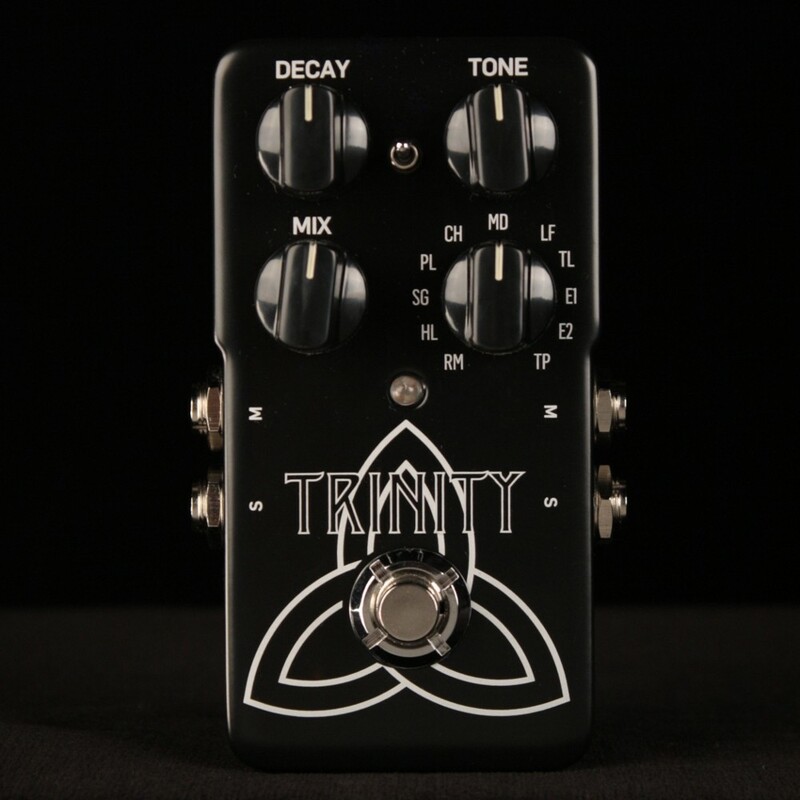 I was thinking of trying their compact pedal effects. Mojo Mojo (OD), Corona (Chorus) and Dark matter (Distortion). JB Music distributes them right? Any idea/review po sa TC Electronic Nova Modulator? JB Music distributes them right? A modified Flashback custom made for ProGuitarShop. 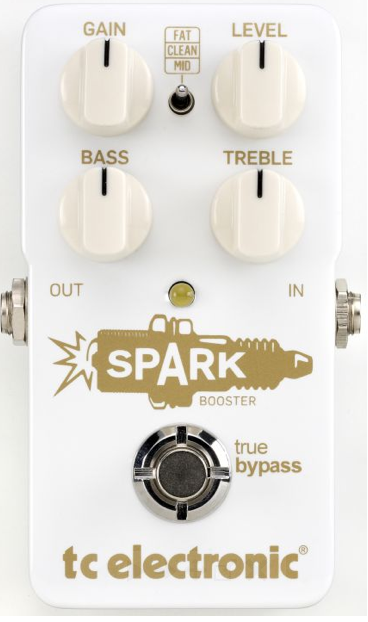 Adds Echorex and Deluxe MemoryMan modes to the already wide palette of the Flashback. Verry verryy interesting. wow is it exclusive to them? or will it be avail worldwide as well? I did a quick google search and as of now sa PGS ko palang nakikita on sale yung item. For $165, feature packed na to! great demo! and it's priced less than the Flashback. baka introductory. Yeahh, specially made for them at the moment. Pero siguro lalabas din sa iba aftet some time - parang vmsd. I like the small one. hmm. Mas mura yata ng konti yung Mini. Dami lumalabas na bago from TC ah. Yes indeed.. The form factor's nice. Any reviews about the TCE Mojomojo?? plano ko kasi bumili nun.. how do you compare it to other well known OD like TS9 and BD2?